Jim has been on staff with Campus Crusade for 37 years. He is a graduate of The United States Military Academy at West Point and also has a Masters in Counseling - Psychology from Trinity Evangelical Divinity School. Barbara is a graduate of the University of Wisconsin - Milwaukee and taught 13 years at Faith Christian School in Williams Bay. She has been on full time staff with Campus Crusade for 18 years. 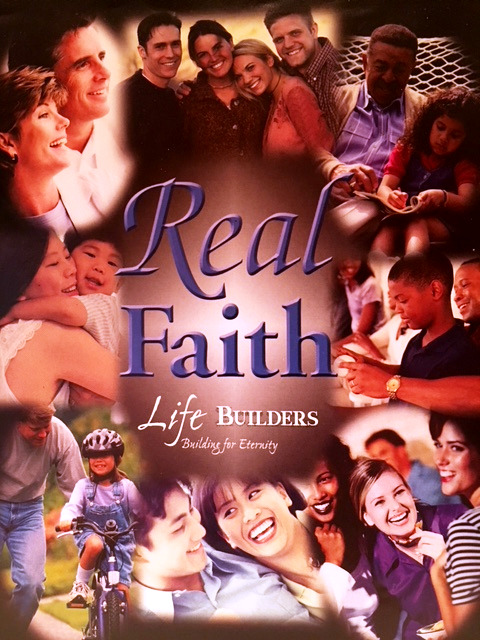 "We love to share the Gospel and provide a friendly, mentoring atmosphere. We try to build strong, trusted, godly friendships with the couples and individuals we serve. We try to pour our lives into them so they will learn to do likewise with others." 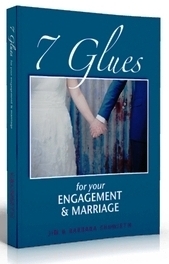 They are the authors of numerous materials on marriage, marriage preparation, family, dealing with past emotional wounds, and discipleship. 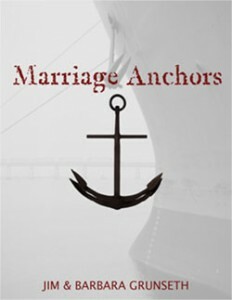 People from over 93 countries have visited their website, www.marriageanchors.com . 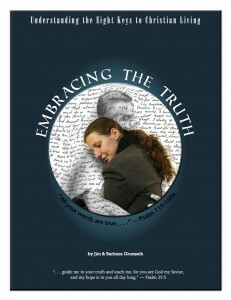 Couples and churches from over 50 nations have downloaded their free ebooks. They have sent free of charge their materials to 186 local pastors, missionaries, seminaries students, and orphanages their materials to strengthen families, build up local churches, and advance the Gospel. They have 7 children and 11 grandchildren and live in Elkhorn, Wisconsin. 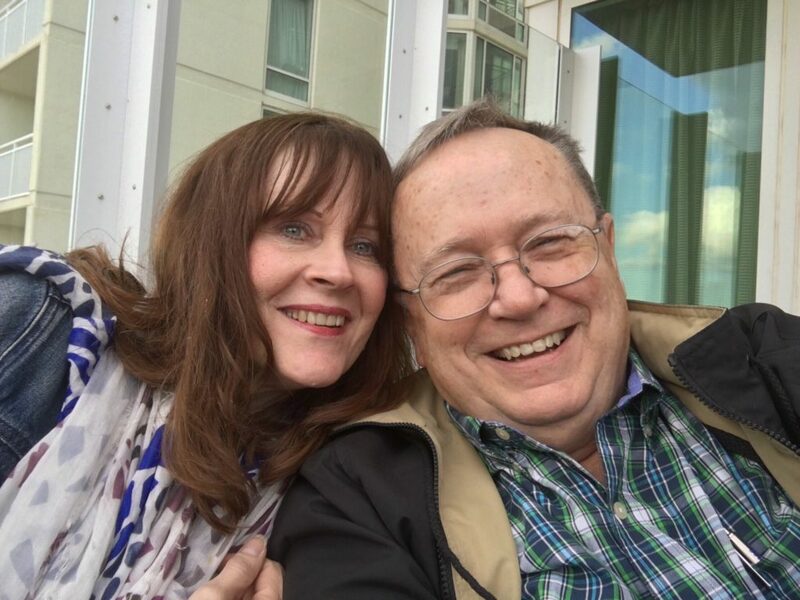 "Jim and Barb are seasoned in their love for God and how that translates to their marriage relationship. 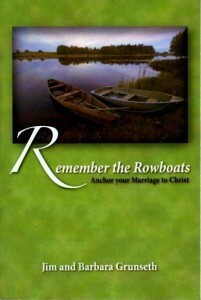 Remember the Rowboats book is a living testament to their passion and calling to deepen and enrich godly marriages." 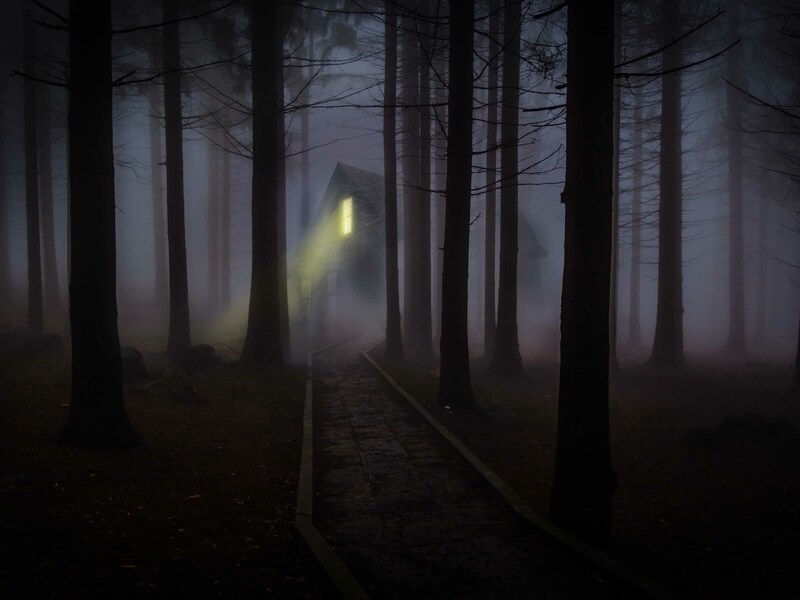 "If you're looking for a book on building your marriage that is forged out of the fire of personal experience, Remember the Rowboats is for you. It's solid, helpful, practical, biblical advice on keeping it all together when everything is falling apart. 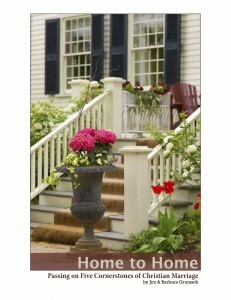 The chapter "Oars and Life Jackets" is worth the whole book." 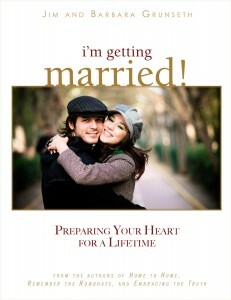 If you are looking for and authentic book about marriage and family, you've found it. 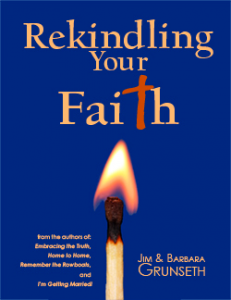 Jim and Barbara peal back the veneer and give it to you straight - real people living a real life, but with real solutions."